Flopsy, Mopsy and Cottontail won’t be hiding in their burrow today or ducking down the hedgerow to collect blackberries. As the world celebrates the great literary works of Beatrix Potter, one of the Lake District’s finest authors, bunnies everywhere will be out in protest against the Mr McGregors of this world. Peter might even come home with his jacket and shoes tonight. 28 July 2016 is 150 years since the birth of Beatrix Potter, one of England’s most celebrated children’s authors and one of Cumbria’s finest tourist attractions. You can visit Beatrix Potter’s own rural retreat, Hill Top, for a charming insight into the humble life, rolling countryside and abundant wildlife that inspired her tales. Or you can exhaust a few hours at The World of Beatrix Potter in nearby Bowness-on-Windermere. But Potter’s influence stretches far beyond her home county with cottages as far as Cornwall named in a nod to her character creations. So this is a little list of cottages with a Beatrix Potter link (some more tenuous than others). Lakefield is nestled in the orchard of Beatrix Potter’s home, Hill Top, in Near Sawrey. 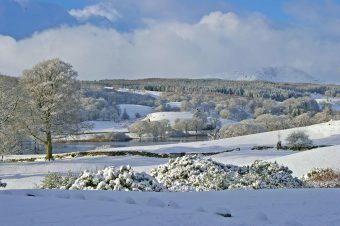 It enjoys views over Esthwaite Lake – the fictional home of Jeremy Fisher – and is a short skip, hop and jump to the National Trust owned village pub, Tower Bank Arms. 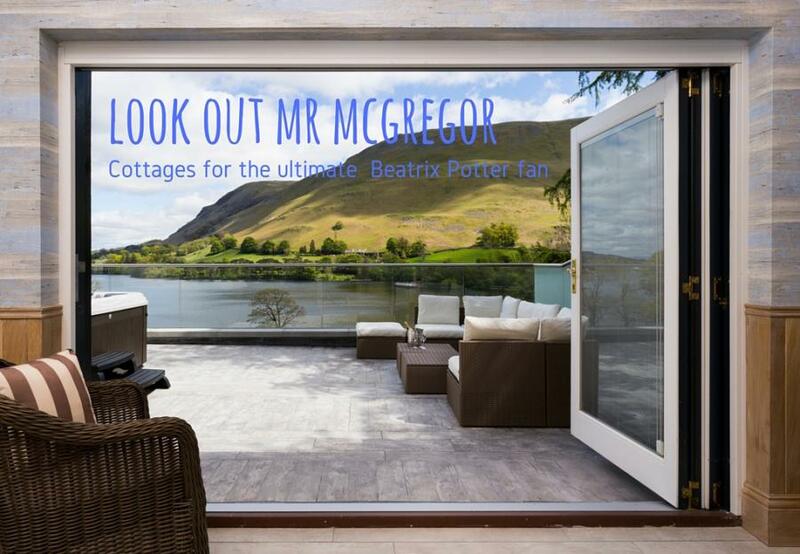 It’s the perfect romantic retreat or pet friendly holiday for the grown up Potter fan, or stick a Zbed in the lounge if there’s a young fan travelling with you. You may well have to buy the box set of books after a stay here though! A 5 minute stroll from Beatrix Potter’s farmhouse is the stunning Wykefield. With views to die for, you may go gaga for the life in the Lake District. This spacious pad sleeps 8 in luxuriously finished comfort with splashes of contemporary accent colours and striking wallpaper. If you’re bringing a troop of Jemima Puddleduck and Mrs Tiggwinkle fans then Meadowside, also in Near Sawrey, will accommodate more of you. Puddleduck fans will be keen to make themselves at home in the Tower Bank Arms that featured in Beatrix Potter’s Tales of Jemima Puddleduck and it will offer welcome repose after a day exploring the cycle tracks and sculpture trails of nearby Grizedale Forest. It’s pretty tricky to get closer to Lake Windermere than you do at Pennington. 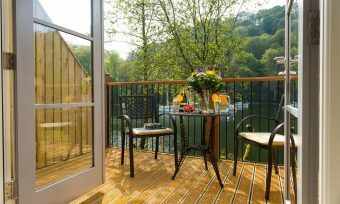 The cottages in this spectacular lakeside conversion have balconies almost teetering over the water. A romantic bolthole just for two, you’ll be hard pressed to stay stressed. 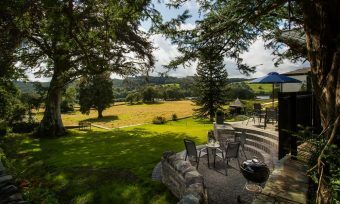 Situated close to the Windermere car ferry, you’re actually less than a mile from Far Sawrey with its cosy pubs and village shops. Welcome to Beatrix Potter country! If anyone could have written tales about the goings on around Hawkshead it would have been the man after which this house and indeed the village it is in are named after: Roger Ground. A roomy Grade II listed Tudor property, Roger Ground House was home, in the 1600s, to a priest of the same name who ministered Hawkshead Parish. 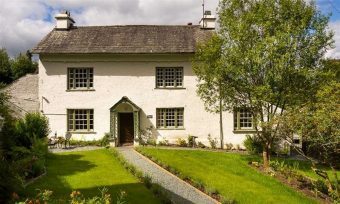 Take the path from the garden gate into Hawkshead village, Esthwaite Water and Grizedale Forest and explore all that inspired Beatrix Potter. As a base for a walking holiday in the Lake District, Bobbin Beck will serve you well. From its riverside position, discover the landscape that so inspired the tales of Beatrix Potter. Whether you wander, hike or mountain bike through Grizedale Forest, you won’t be disappointed. Wanting for a wildlife inspired holiday? We’ve got plenty of cottages in Beatrix Potter country around Hawkshead and Near Sawrey in Cumbria.